2. Make sure you have created a profile and sign into your account. 3. 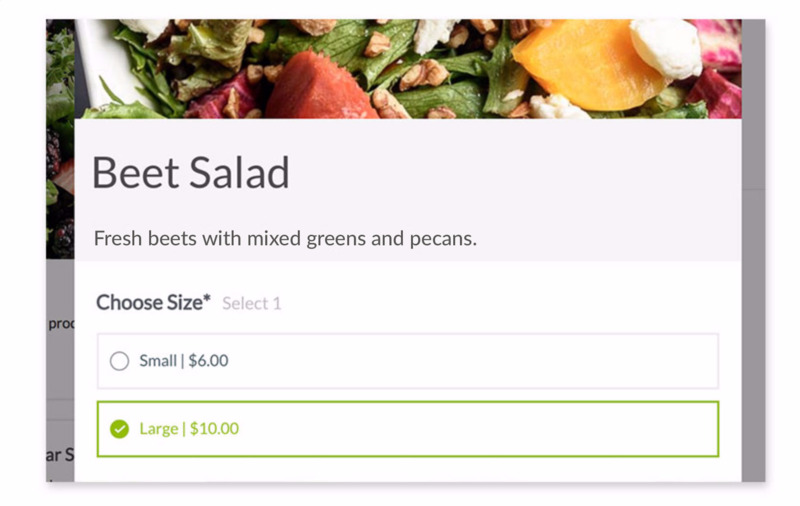 Click 'Start Order' in the upper-left corner of the page. 4. 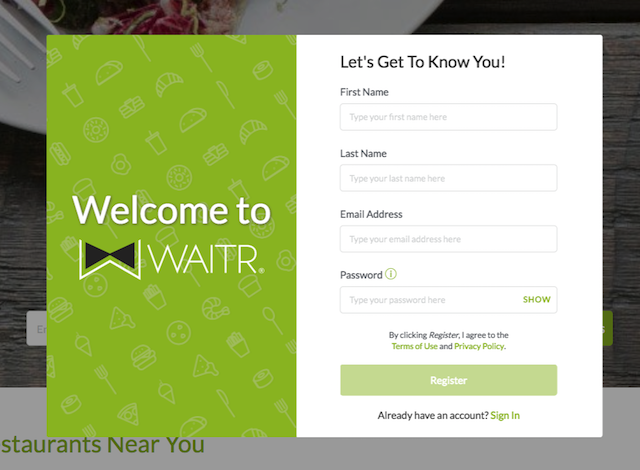 Enter your address to view a list of restaurants in your area. 5. 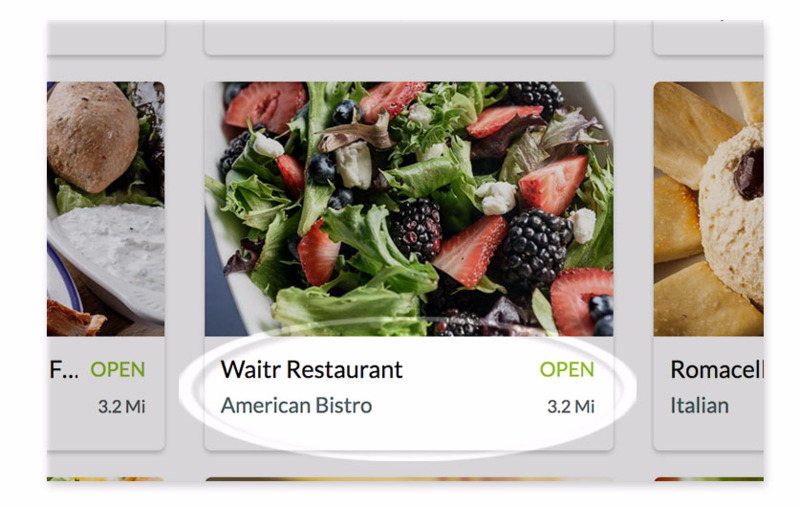 Select a restaurant to view its menu. 6. Browse the menu and add items to your ticket. *You may be prompted to select required options for that item. Don't forget to include any special requests! 7. When you are finished adding items to your cart, click 'Review Order' in the sidebar. 8. You'll then be progressed to the checkout page. Here you can then select if you'd like to place this order for now or place a future order. 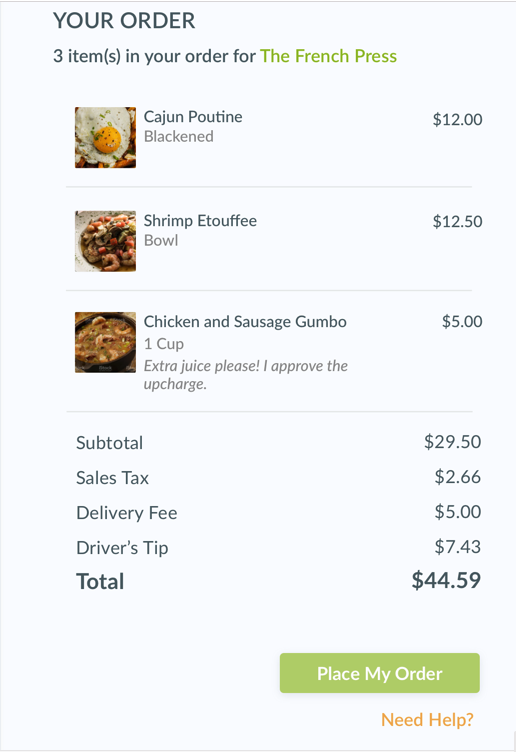 You'll also have the ability to update your order method (delivery vs carryout). 9. If you are having your order delivered you'll need to add a new address or select from those already stored in your account. You also, need to either add or select your phone number. 10. Next, you will need to either add or select an existing payment method for the order. 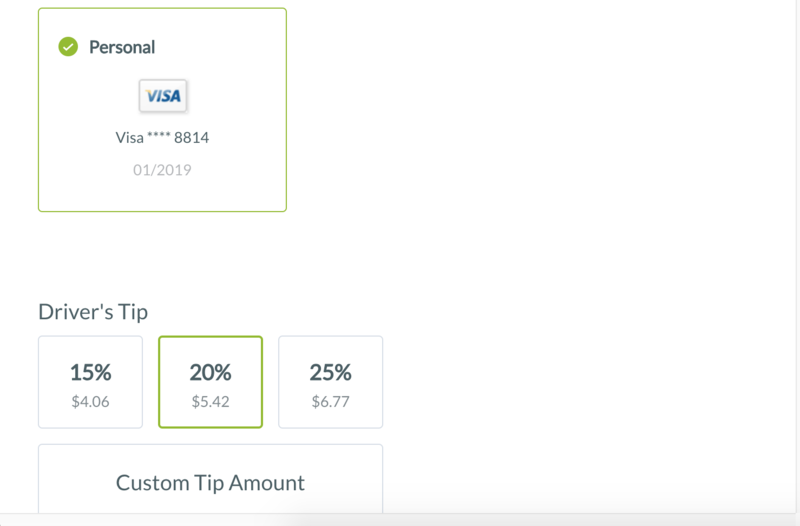 Once you have selected your payment method, you may adjust your tip settings. 11. If you would like to store these settings for a quicker checkout, you can check the box labeled "Save Order Details". 12. 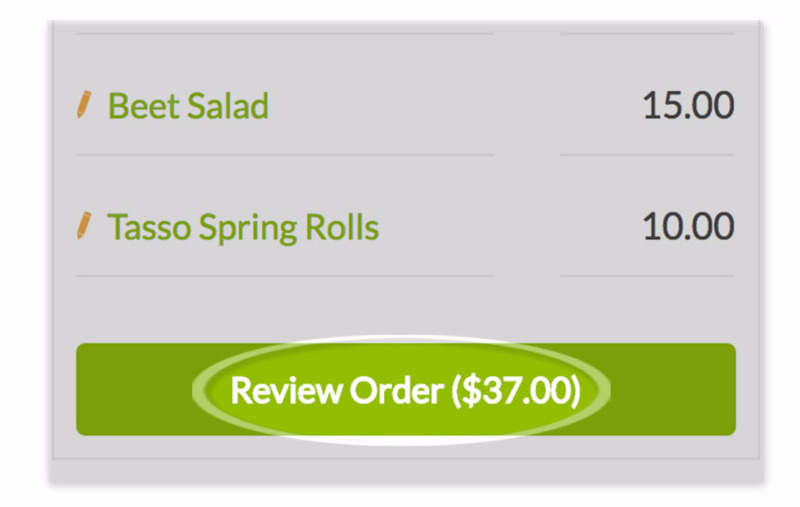 You can then review items and cart total in the right sidebar and click 'Place My Order' to submit your order. This will then redirect you to the Order Tracker, where you can view your order's status.